For those who want to plunge into the business life, a suburb of Miami, called Doral, fits perfectly. It is located to the north-west from Miami International Airport, so many import-export companies chose it for their offices’ location. For its size, Doral has a sufficiently large number of financial and commercial institutions on its territory, and developed infrastructure. 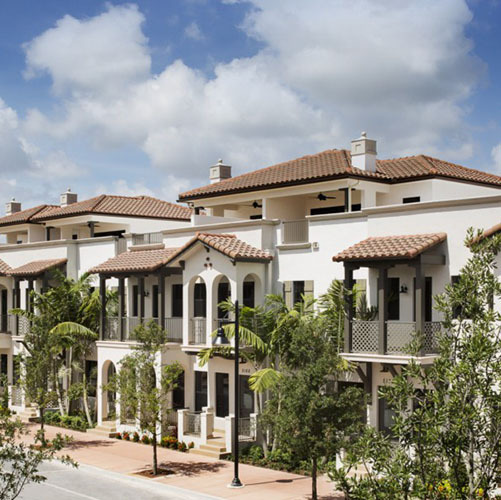 Due to the constant influx of people, the town does not stop its development: new developments in Doral are high-rise buildings constructed according to the latest technologies, as well as cozy town houses for those who want to live in their own home.